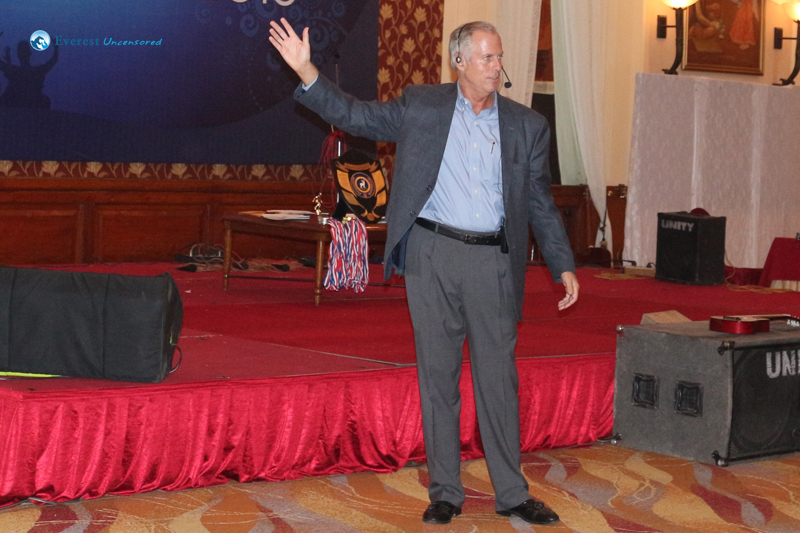 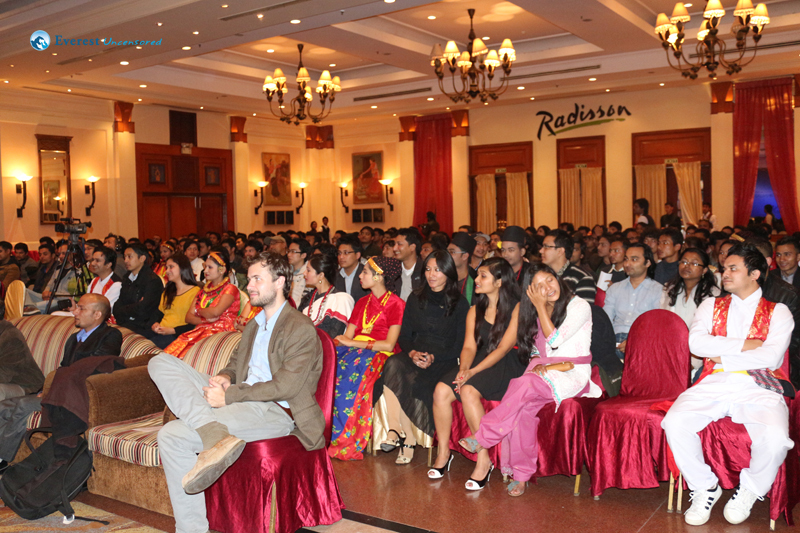 Ashay welcomed everyone; and the program began with an upbeat company financial presentation from Jeff, followed by Rudra’s presentation on “Cultural Differences” between Nepal and the US. 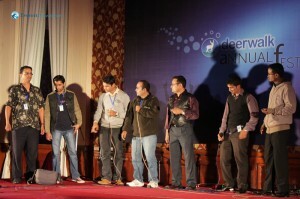 Reflection, analysis and projections were made of the past, present and the future of the company; followed by a few quirky videos and pictures of the employees. 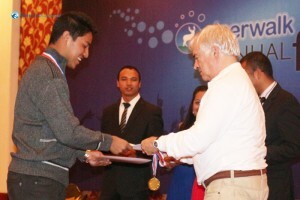 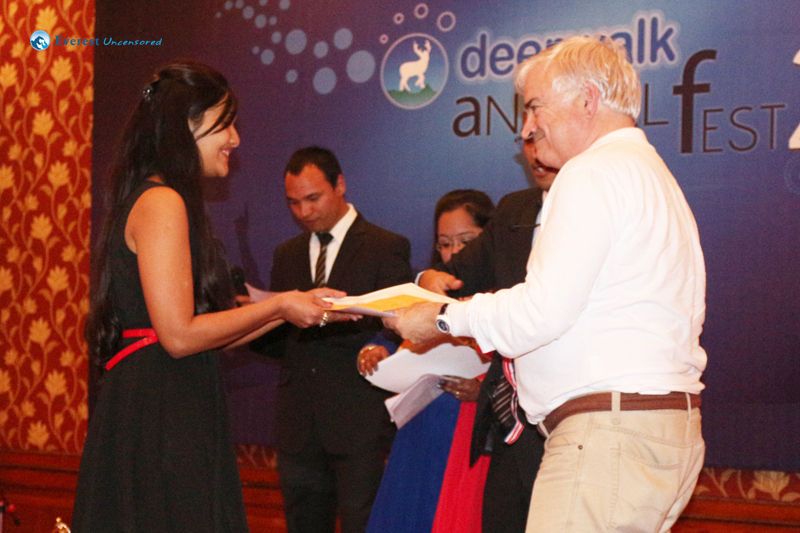 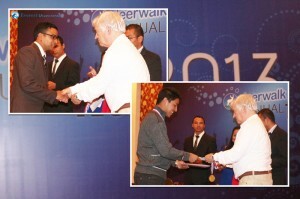 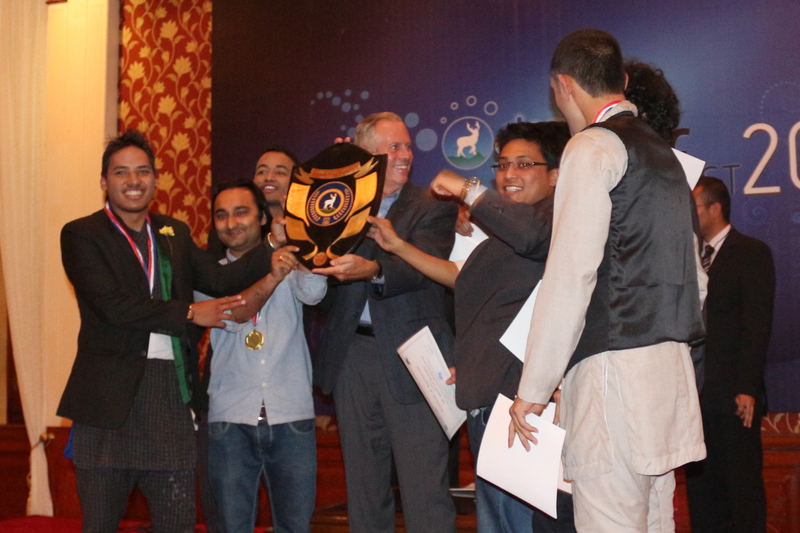 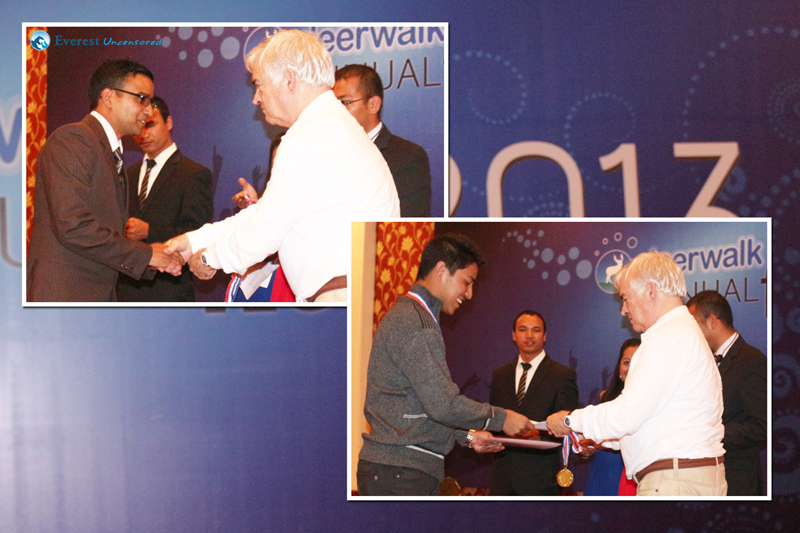 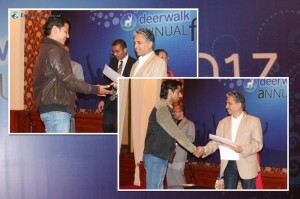 These presentations were followed by an awards distribution ceremony which recognized Deerwalkers’ achievements in various competitions like the Table Tennis tournament, Programming, Data and Quality Assurance contests, and the newly introduced Futsal Tournament. 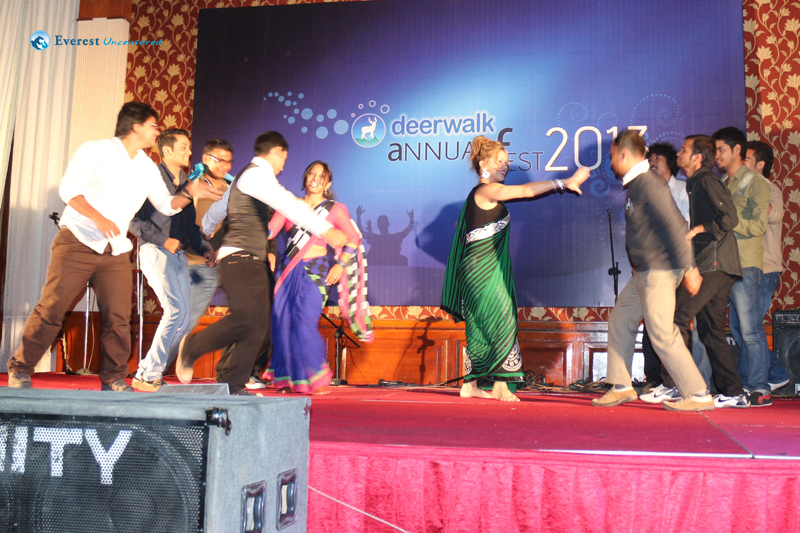 The Fest continued with brilliant dancing, singing and dramatic performances by our fellow Deerwalkers, and came to a close with a surprise performance by a professional singer, Anju Pant, who got the crowd humming to her tunes till the end. 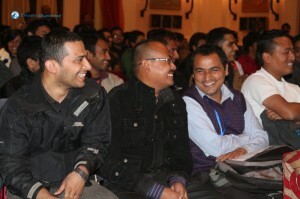 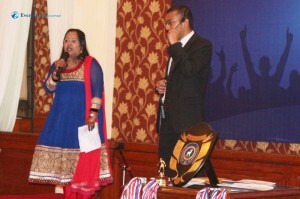 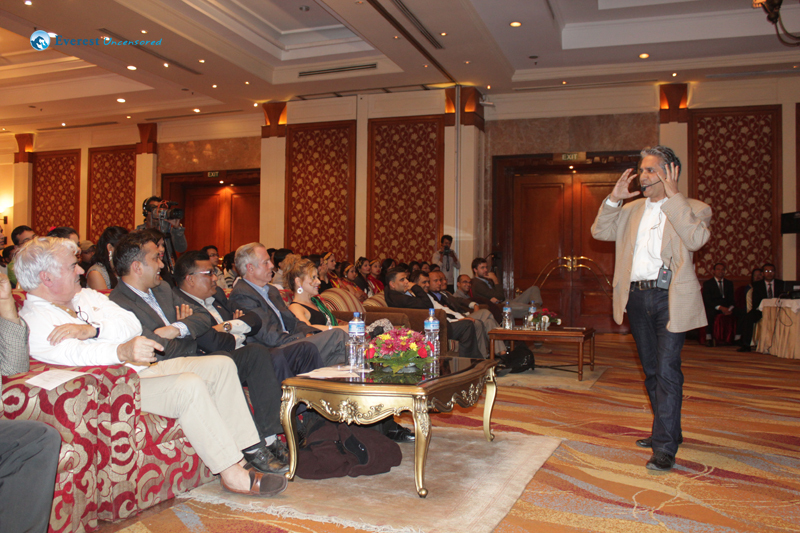 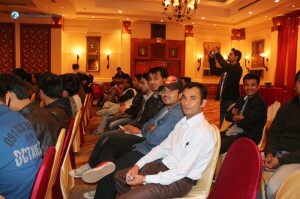 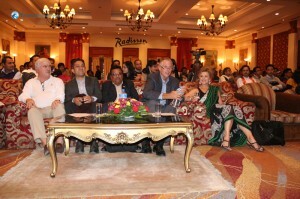 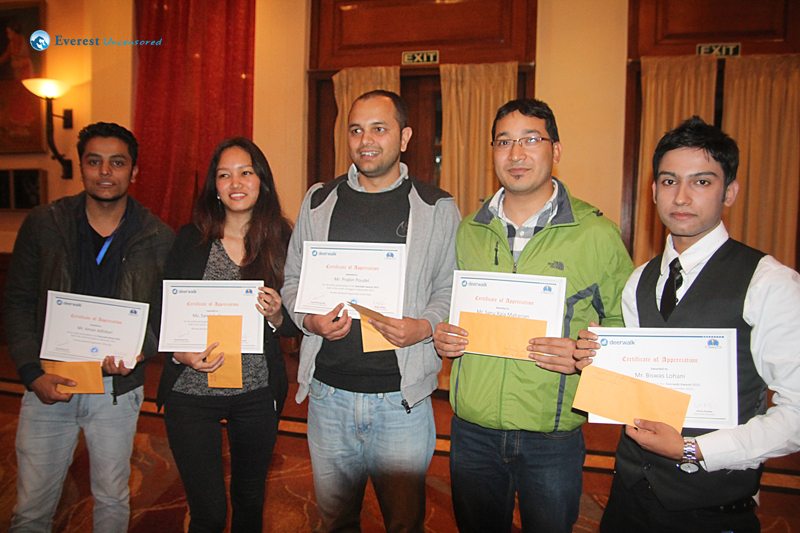 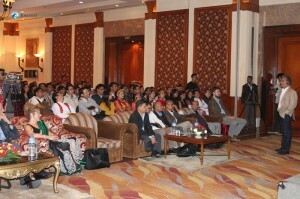 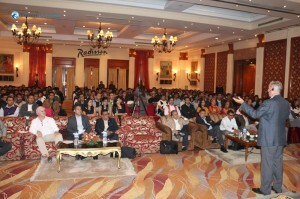 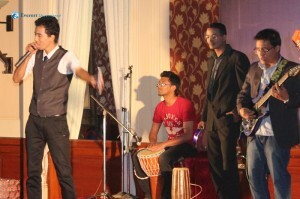 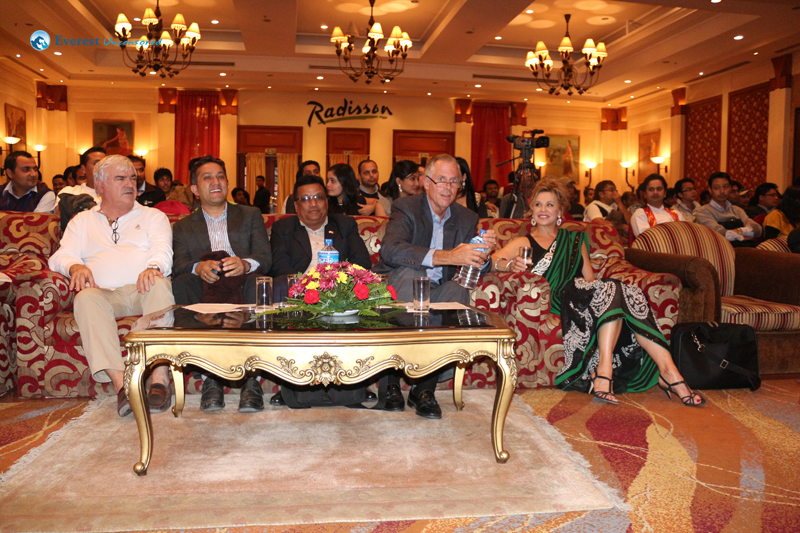 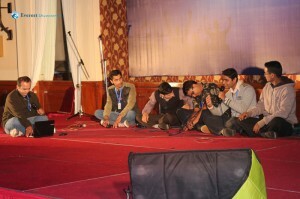 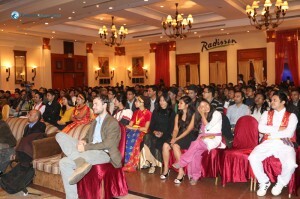 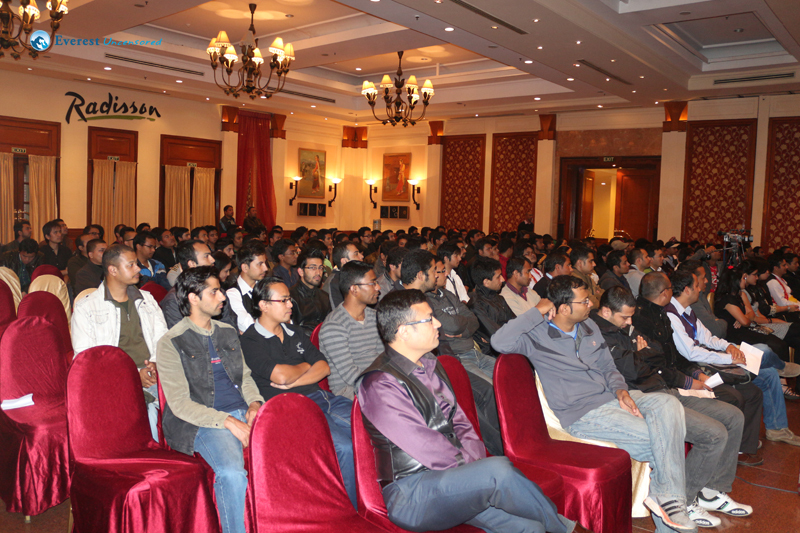 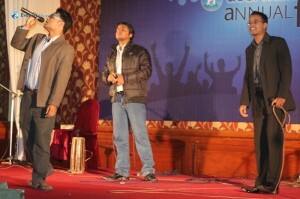 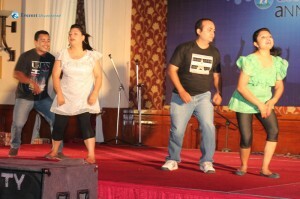 The entire event was organized superbly which was an amazing accomplishment in itself. 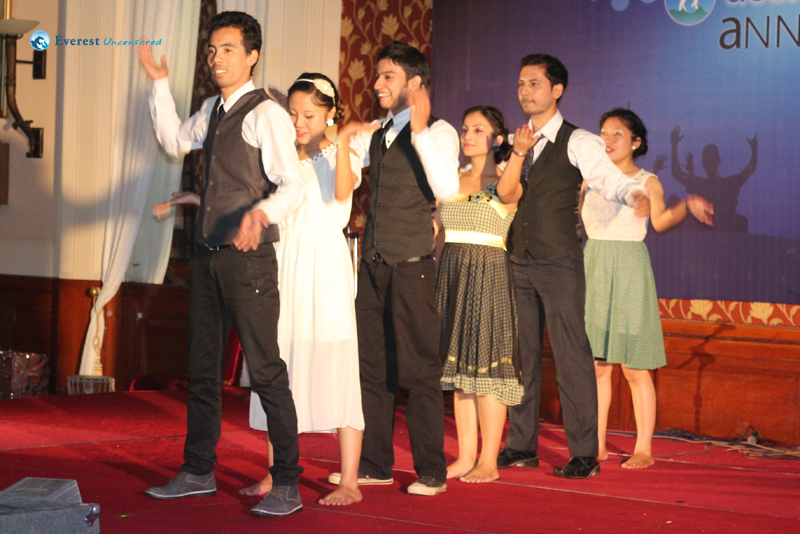 It would not have been possible without good-spirited teamwork, togetherness and great management from the organizers, performers and their supporting casts. 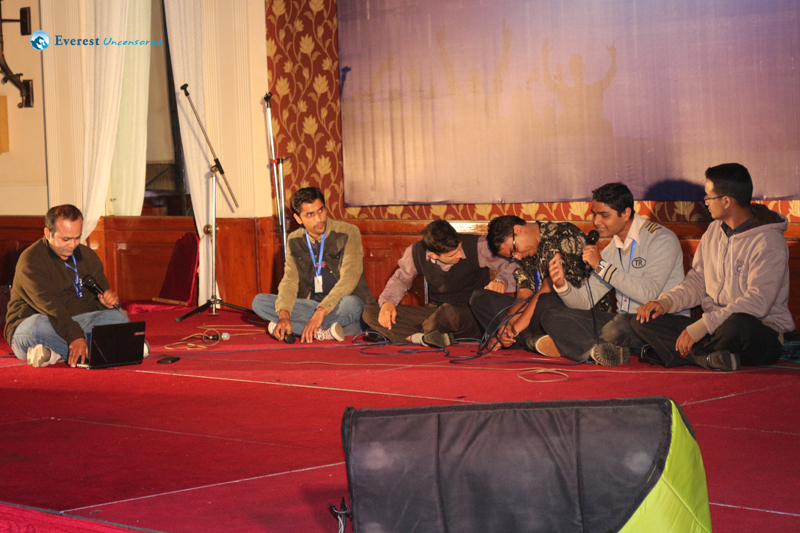 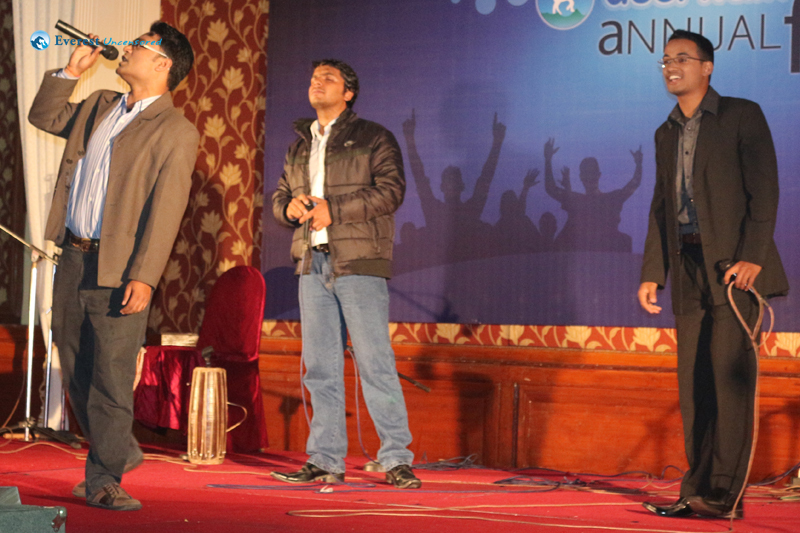 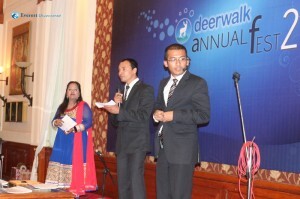 The emcees did a wonderful job of keeping the event exciting with their jokes and banter. 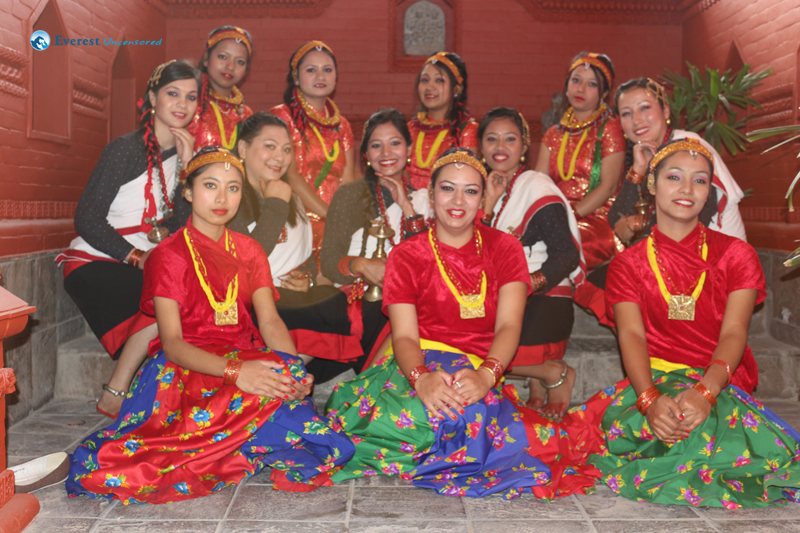 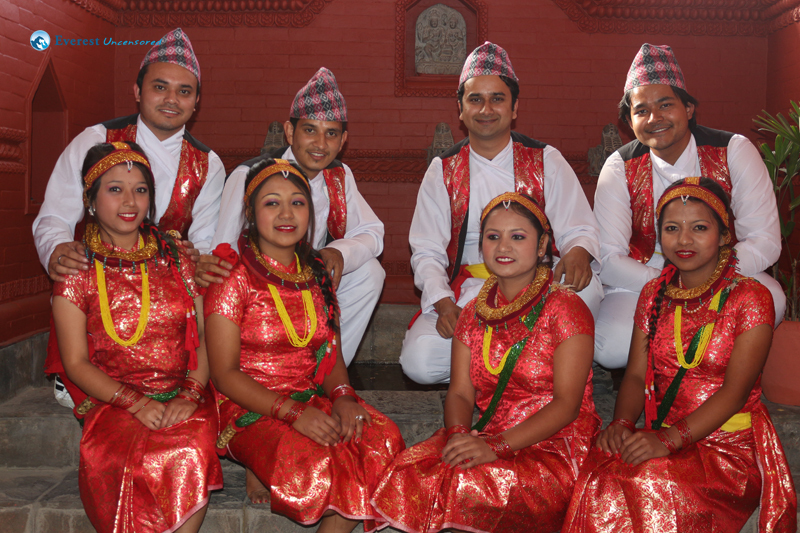 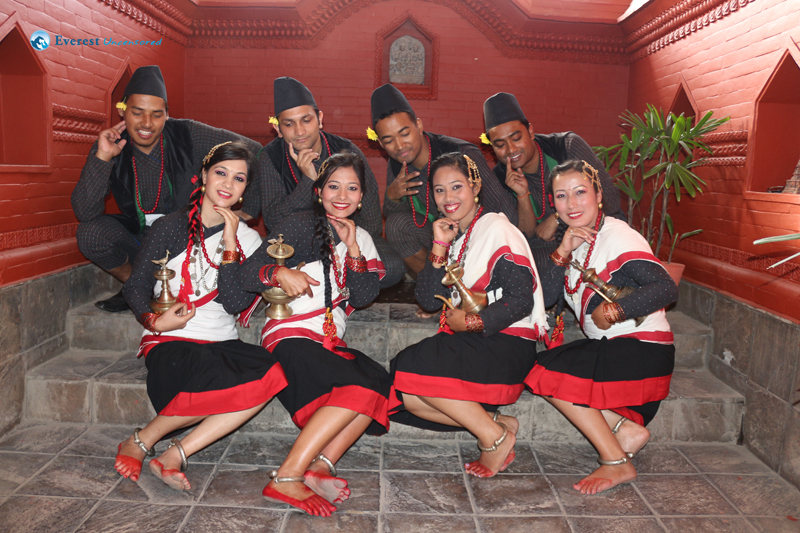 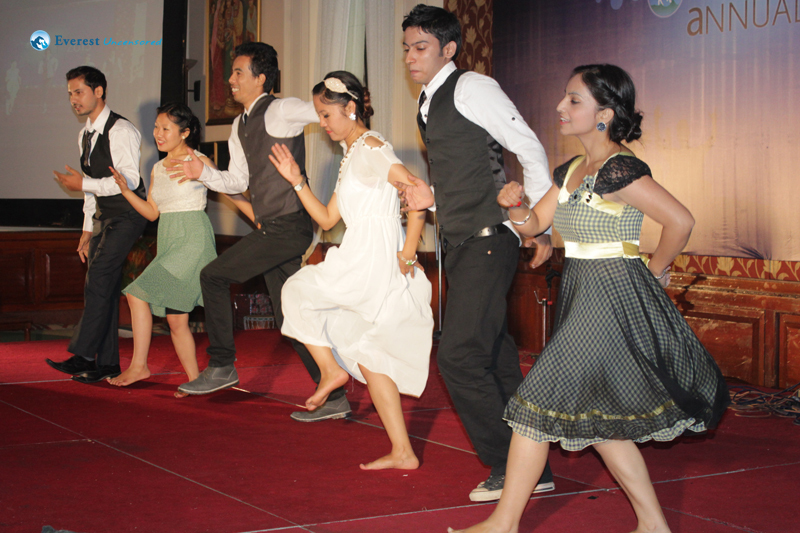 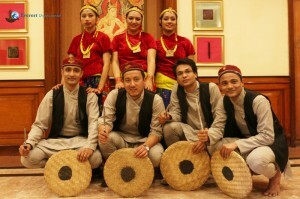 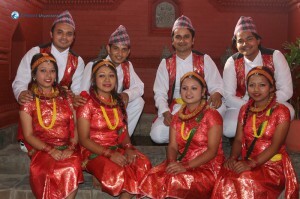 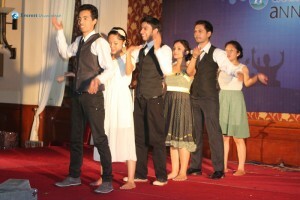 Special thanks to Sushila Thapa, the dance instructor, for making amateur performers perform professionally within such a short period of time. 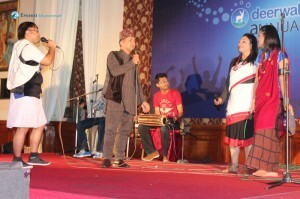 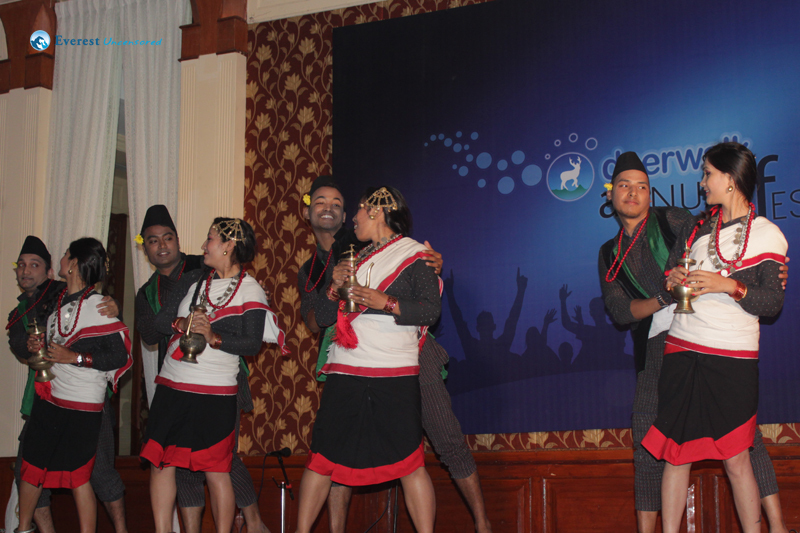 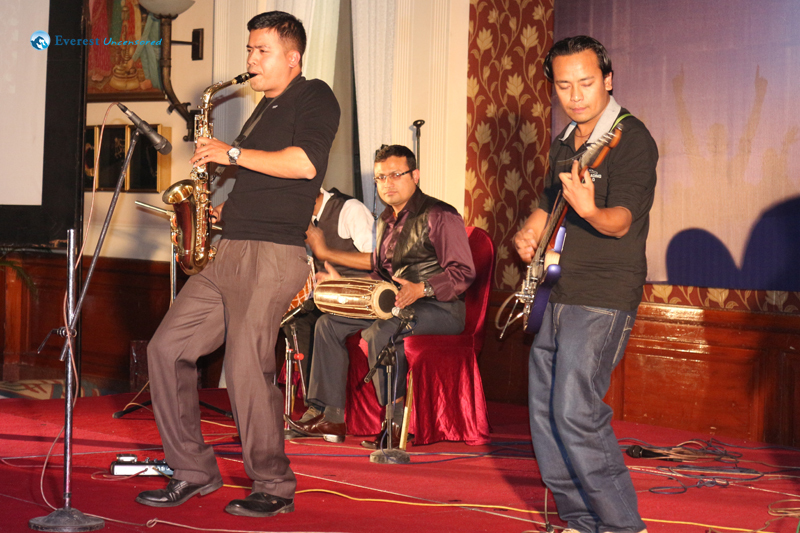 Special thanks goes out to the coordinators behind the event: Sachin Karanjit, Niraj Thapa and Rakshya Baral on the logistics, Sangita Maharjan and Yangjee Rai on the dances, Manish Man Singh and Abhinayak Swar on the songs, Kanchan Raj Pandey on the drama, and Sawan Vaidya and Monika Agrawal on the emceeing. 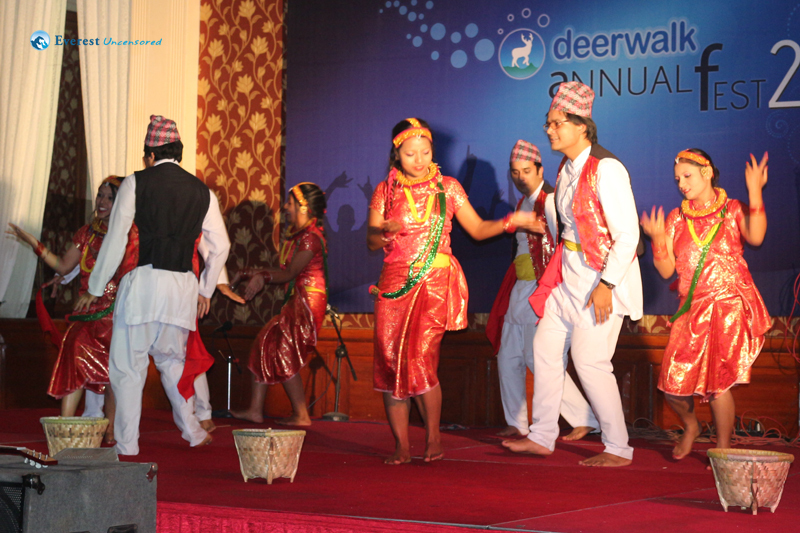 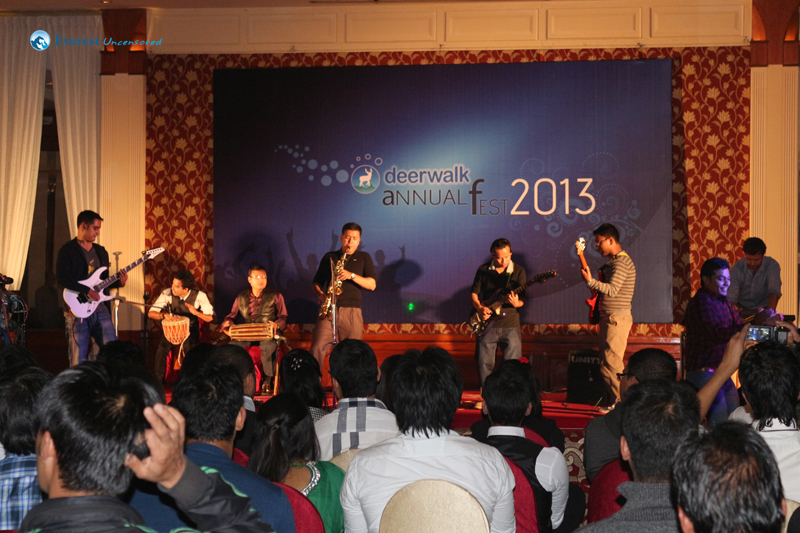 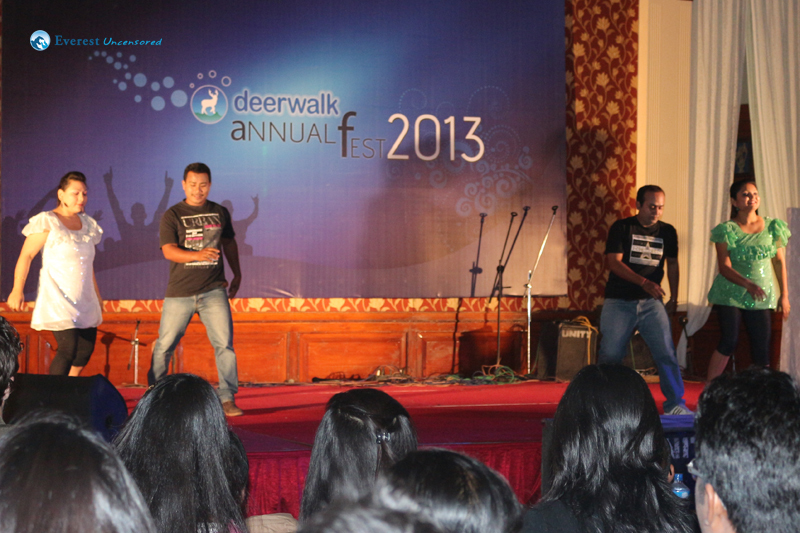 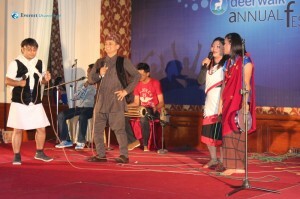 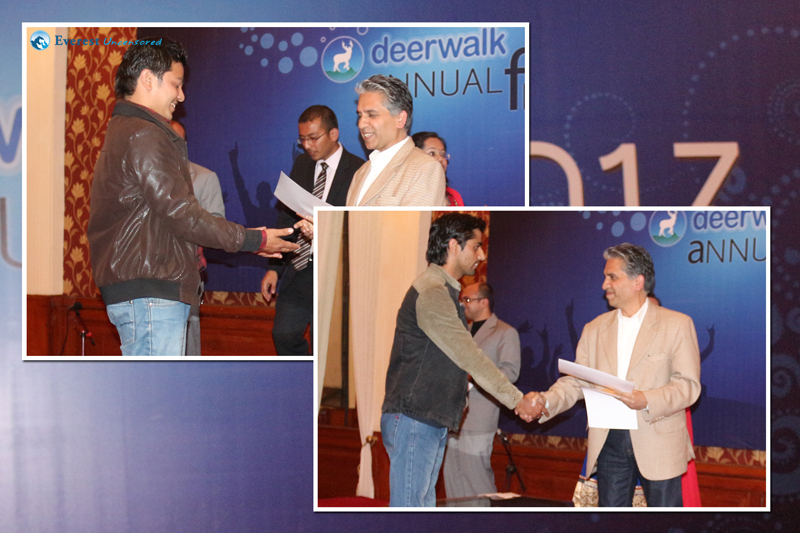 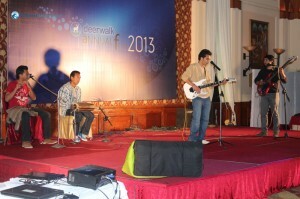 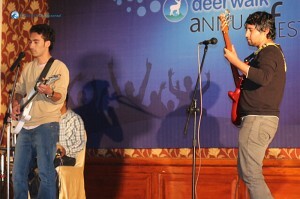 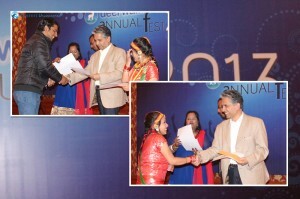 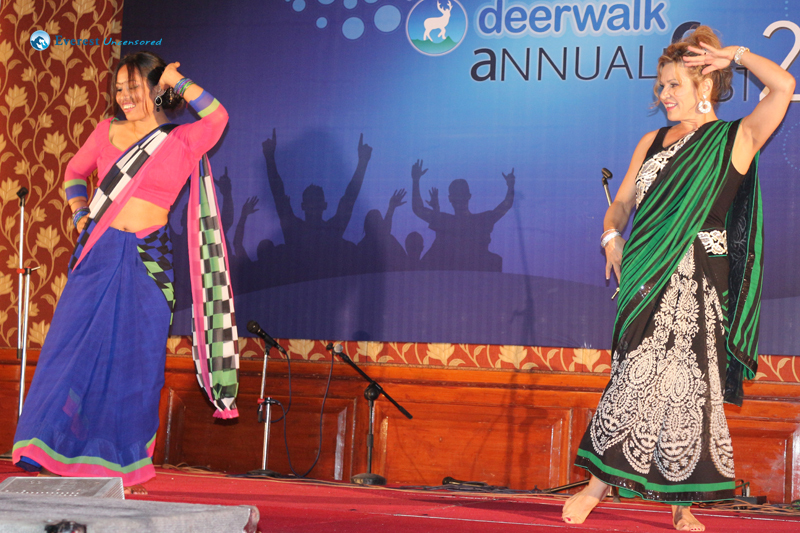 The potential of the company’s employees has driven Deerwalk thus far, and their optimism and energy were in full display at the Deerwalk Annual Fest 2013. 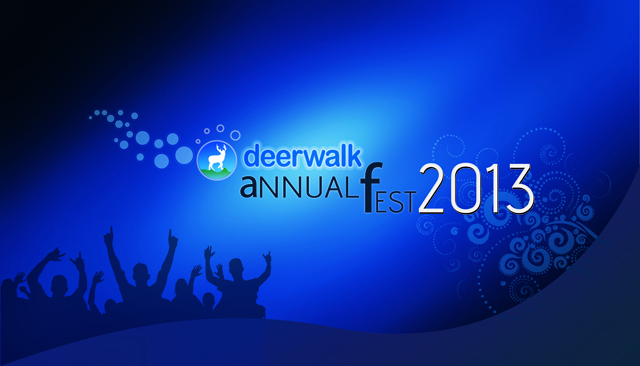 Even though it might be hard to top this years’ Annual Fest, we wish for an even more splendid event in the coming year. 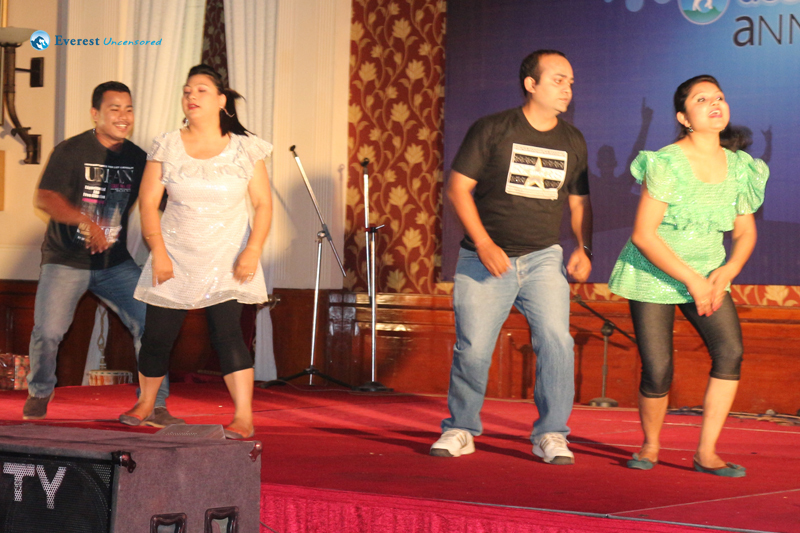 Monkey Jump Inc., this is how we work ! 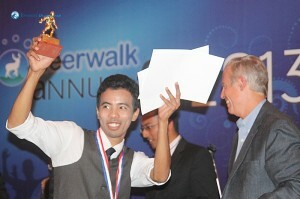 Roger That ! 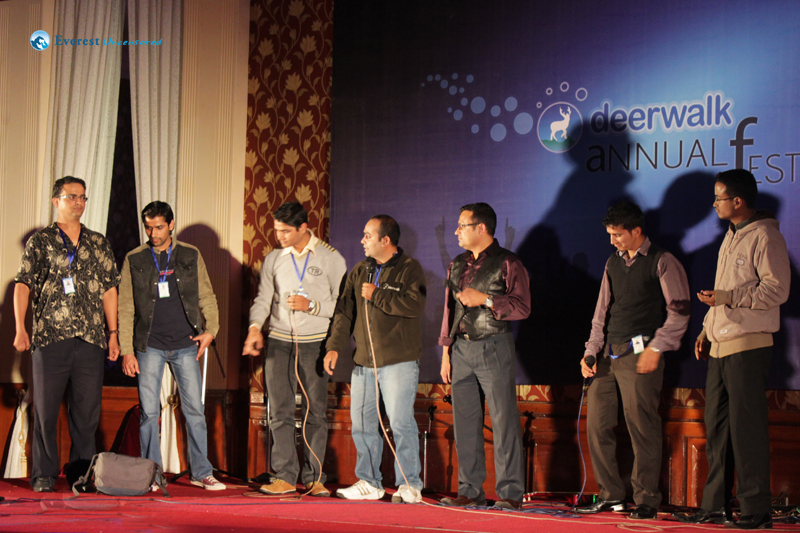 Assertive Emcees!